This book was donated by Debbie Hathaway and Brad Davidson. 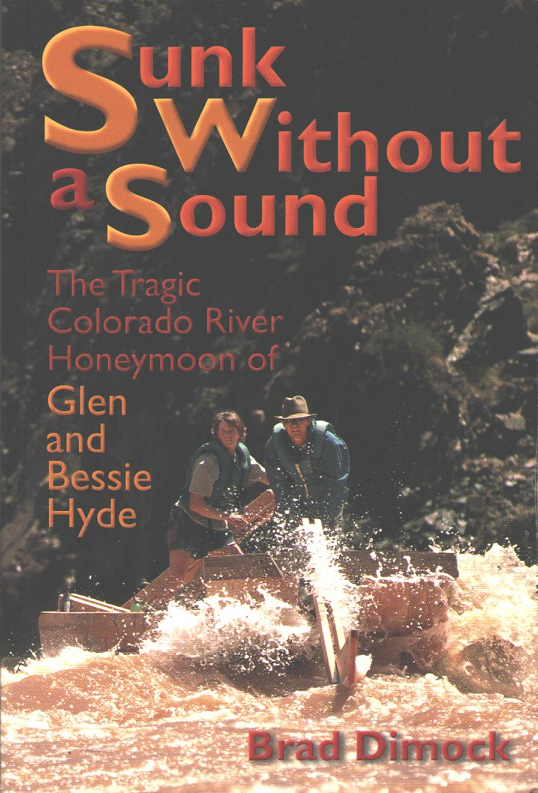 The Tragic Colorado River Honeymoon of Glen and Bessie Hyde. Grand Canyon. The Hyde's crude Idaho sweep scow was found in calm water, fully loaded. But Glen and Bessie had vanished without a trace. So began the greatest mystery in the annals of whitewater navigation.